Amy Newfield EA provides Tax and Solutions Management services for businesses and individuals. EA stands for Enrolled Agent. An Enrolled Agent is a federally authorized tax practitioner in providing tax consultation, tax planning, tax representation, and tax preparation. 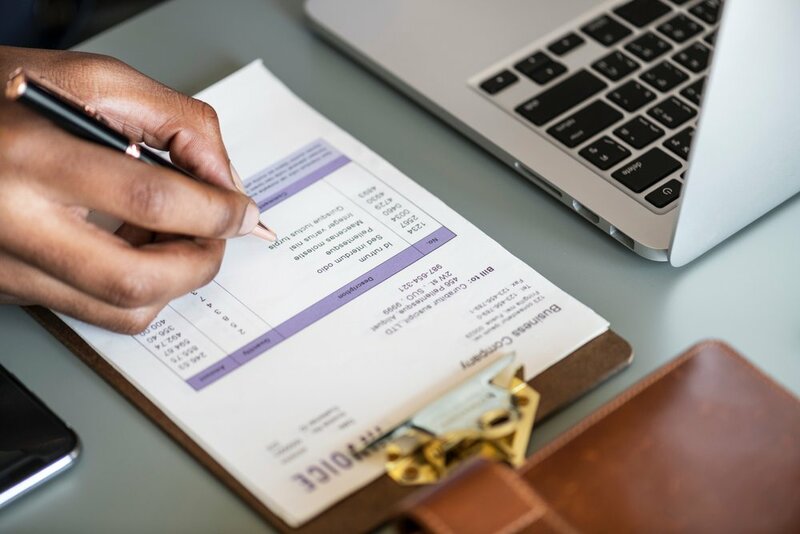 I provide businesses and individuals with tax and financial solutions to ensure my clients are in the best possible tax and financial positions with one-on-one support through year-round tax strategy, planning and financial management solutions. Please feel free to browse my website to see the different services I offer as well as the many helpful resources provided. We work together throughout the year, not just during tax season, to optimize your taxes and finances to ensure you are achieving your goals. I take the stress out of your tax and financial management with year-round tax strategy, planning and financial management solutions. Amy is wonderful! She is knowledgeable, thorough, and prompt, and she's always a pleasure to work with. She's handled not only our federal taxes but also those for two states, and she's willing to fight for us when the governments come up with weird claims. Soooo glad we found her!